Eisner-nominated and New York Times bestselling thriller writer CHELSEA CAIN returns to comics with a new ONGOING SERIES! A mutation in Toxoplasmosis causes menstruating women to turn into ferocious killer wildcats-easily provoked and extremely dangerous. As panic spreads and paranoia takes root, the fate of the world rides on the shoulders of one twelve-year-old girl. 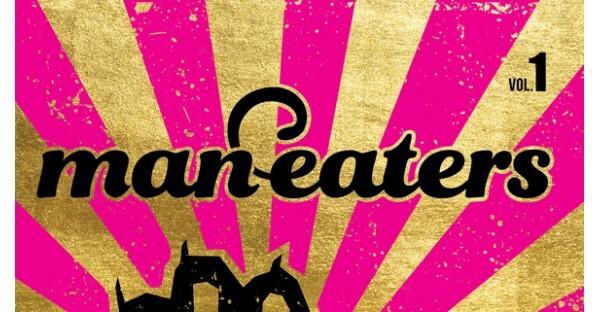 Part Cat People, part The Handmaid's Tale, MAN-EATERS will have everyone talking. 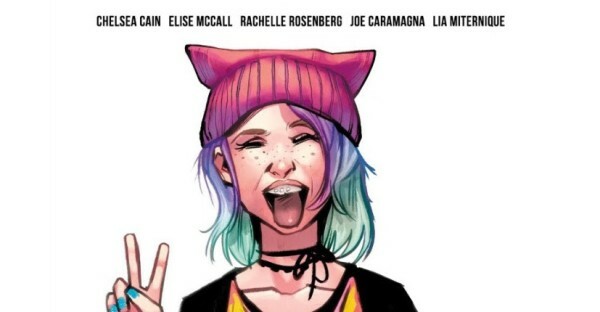 From the creative team behind the Eisner-nominated series Mockingbird: writer CHELSEA CAIN, artist KATE NIEMCZYK, colorist RACHELLE ROSENBERG, letterer JOE CARAMAGNA, and joined by LIA MITERNIQUE, KATIE LANE, and STELLA GREENVOSS. This September… the cat wants in. Meet Chelsea Cain at our Independent Bookstore Day Party on Saturday, April 27th!! !